Monday was my birthday, I turned 25, I cannot believe how old I am getting! 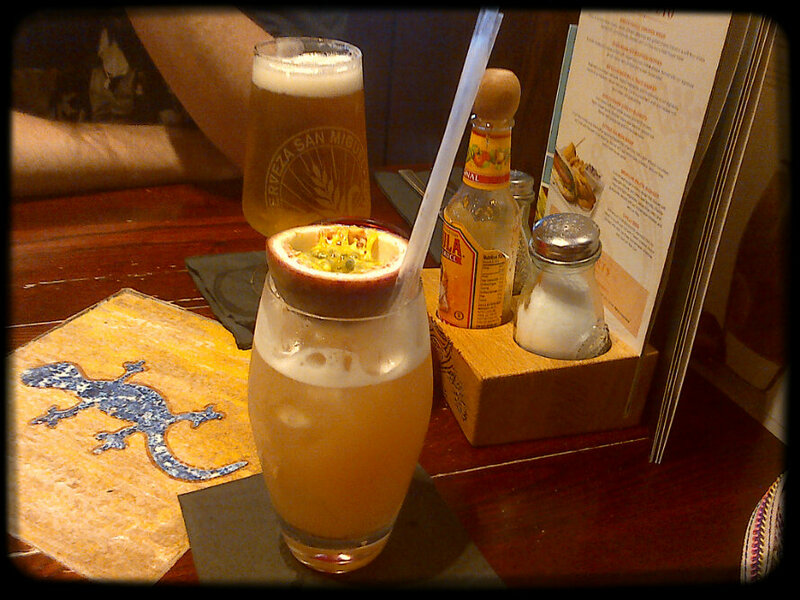 Anyway, although I spent my morning at work, during the afternoon I went home got changed & headed to Chiquitos with Chris. We both love Mexican food & I also celebrated my last birthday here. Naturally I opted for something off the cocktail menu. 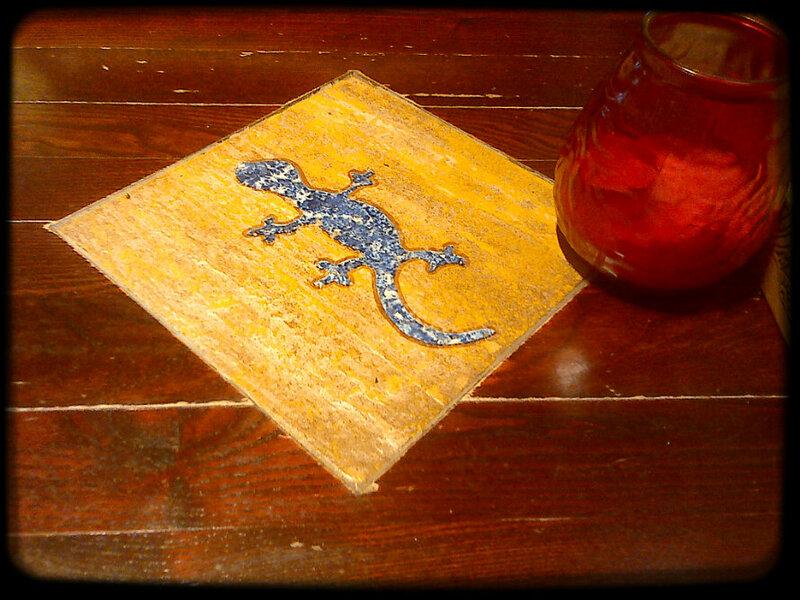 This was a Rum Punch & was very lovely & refreshing. 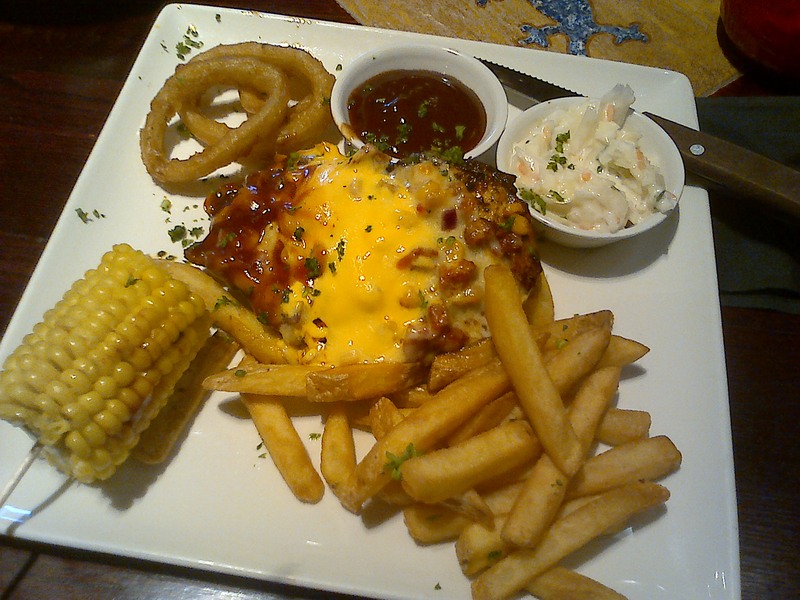 My main was lovely, Texan BBQ Chicken…. scrumptious! I also got a dessert which is unusual for me. 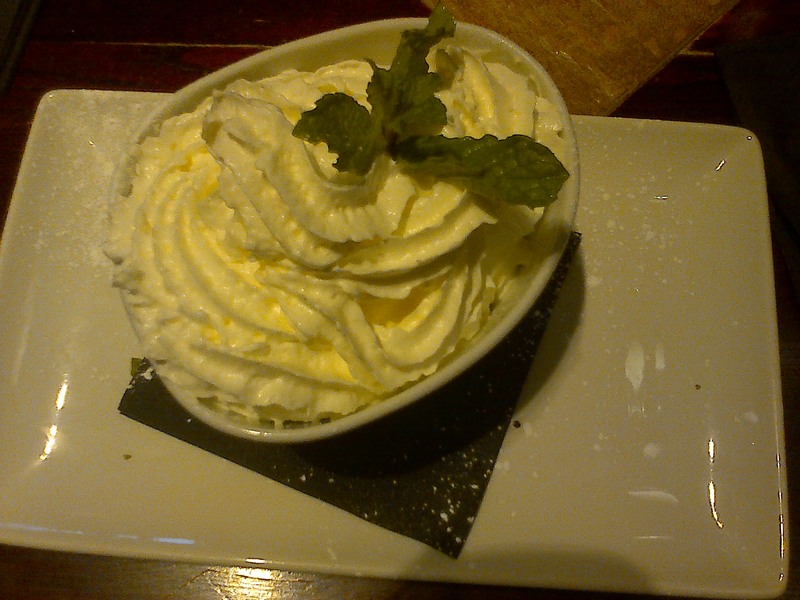 This was called Mexican Mess which was a Mexican take on the old favourite, Eton Mess. The meal was lovely, we love this place! On to the presents! I mostly asked for money for my birthday because I wanted some new Ray Bans. I ended up with some money left over after the purchase of my new sunglasses so I bought a couple of new items. 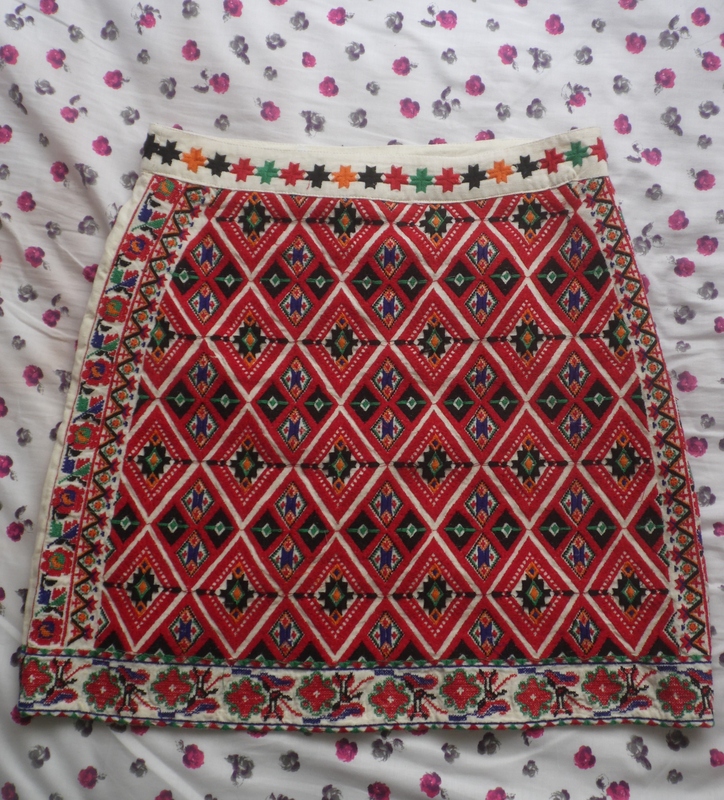 First up is this amazing skirt from Topshop. I spotted this a couple of weeks ago & instantly loved it. It cost me £36.00 but it is such a statement piece that I can see me getting a lot of use out of it this Summer. 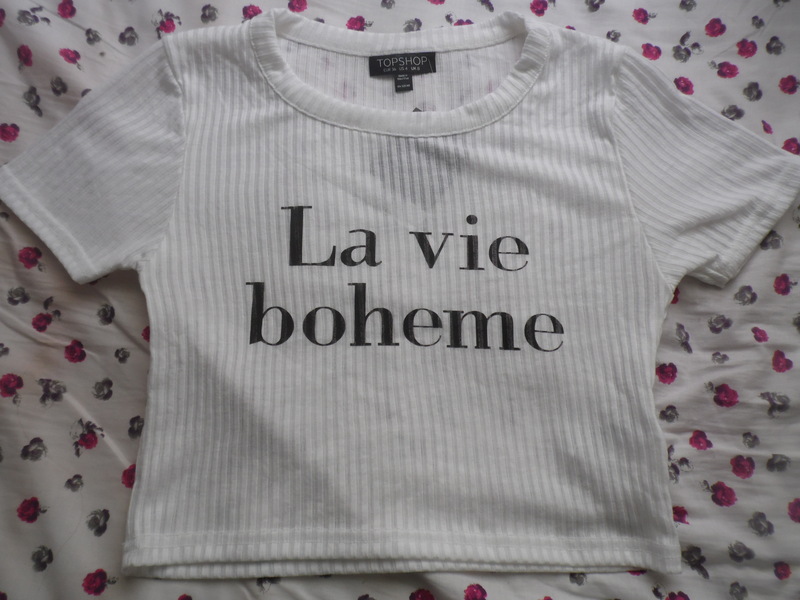 Next is this lovely little crop top which is also from Topshop. It costs £10.00 & I am absolutely in love with the quote! These 2 pieces actually work really well together once they are styled properly. 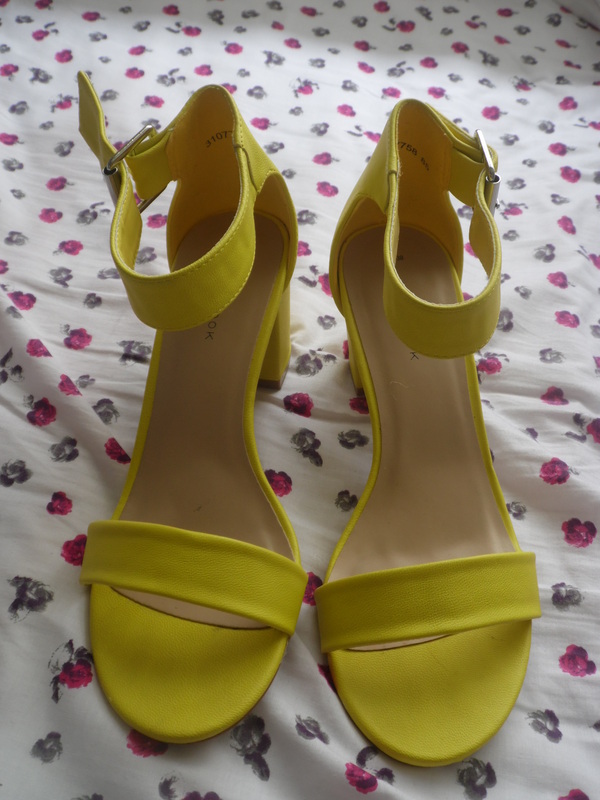 I am now just waiting on the sun to make an appearance so I can wear them! 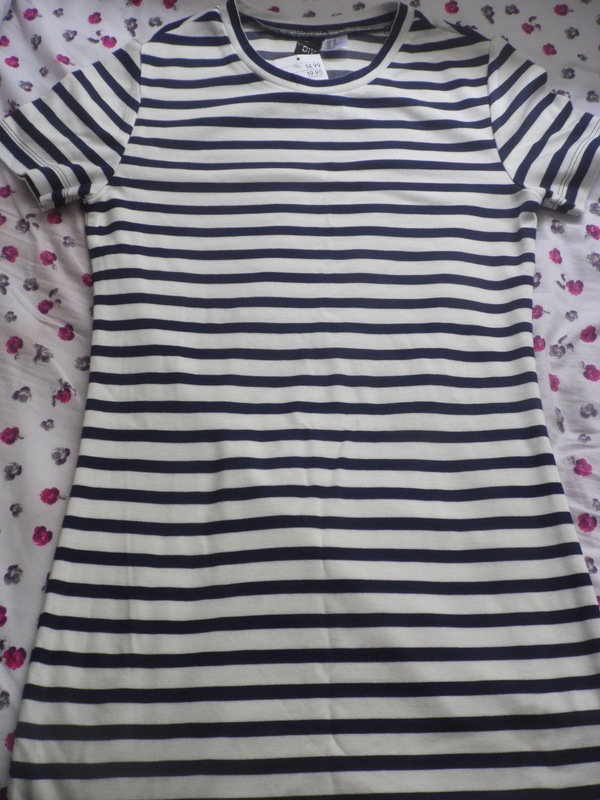 I have a real thing for stripes at the moment so I chose this lovely dress which Chris bought for me. 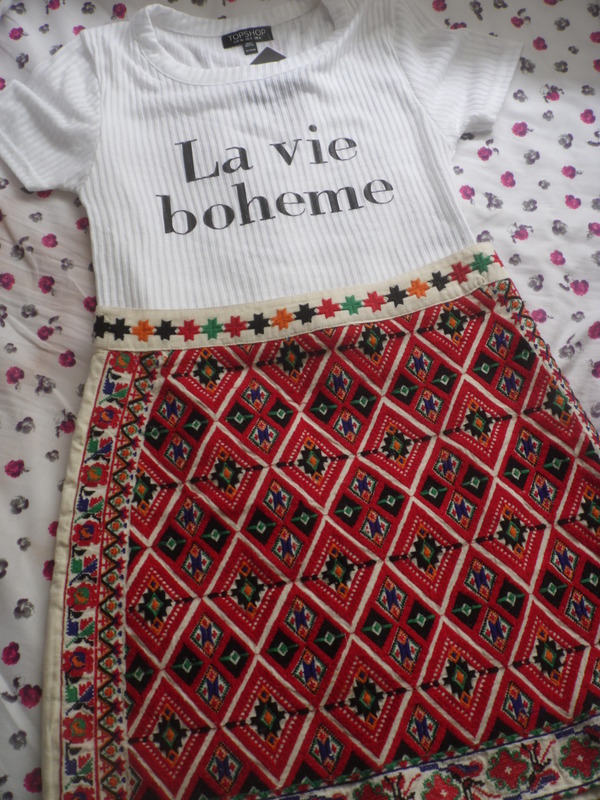 It is from H&M & will be a staple in my Summer wardrobe. 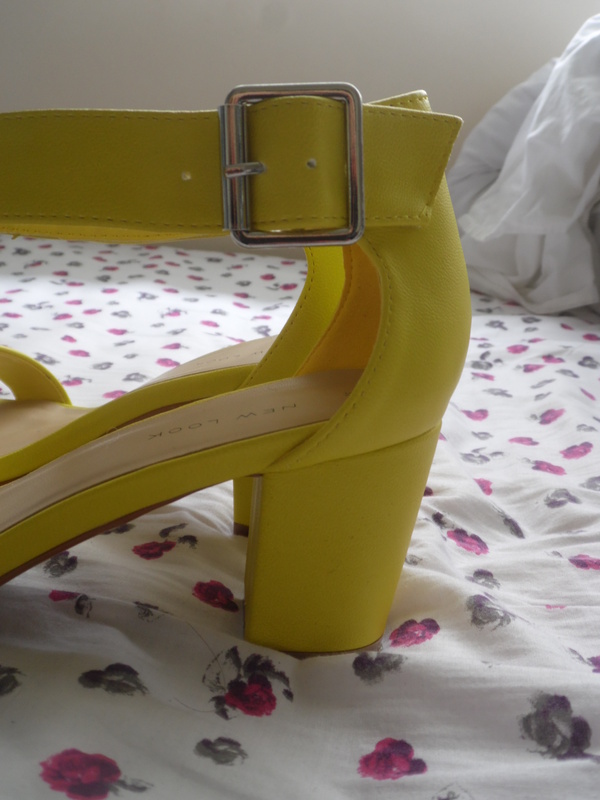 Okay, so these shoes are probably not what you would expect me to chose but I love them. 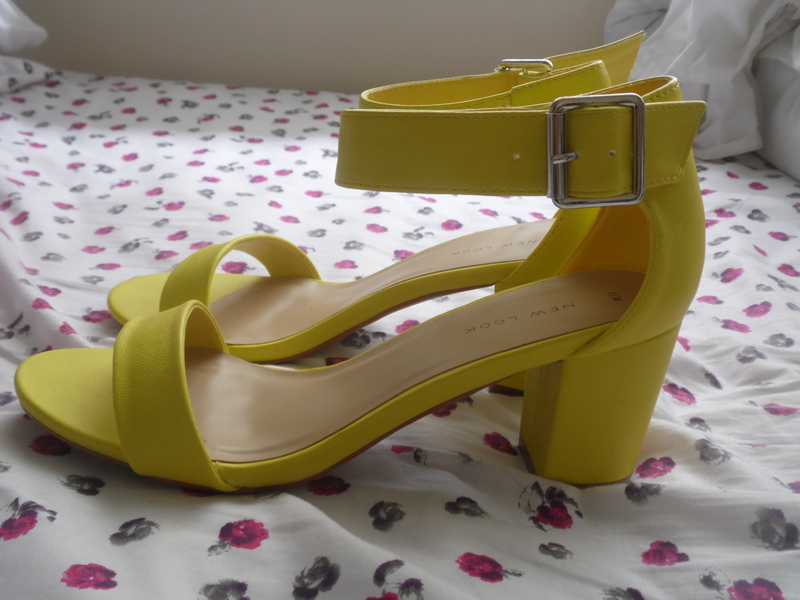 I spotted them in New Look, tried them on & fell in love. Chris bought them for me, which makes them even better! I love the vibrant yellow, at first I was a little worried I wouldn’t be able to style them with many things. This proved to be untrue & I have already found so many outfits they work perfectly with. I love the dainty little heel & the simple design. Perfect for Summer! This gorgeous statement necklace is from a friend at work. I have been looking for a bright, quirky, statement piece for a few weeks, this one is perfect. 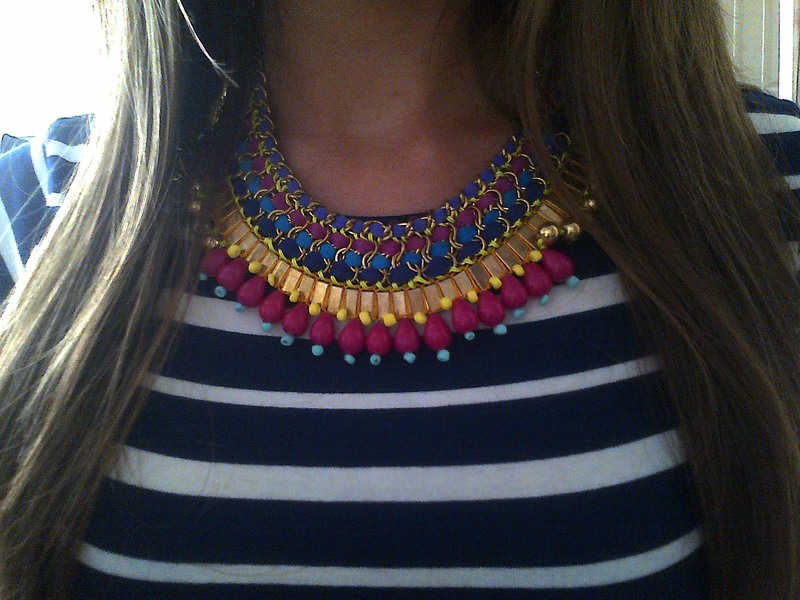 I also love the fact it works so well with a stripe top I picked up in Primark for £2.00….more on this soon! 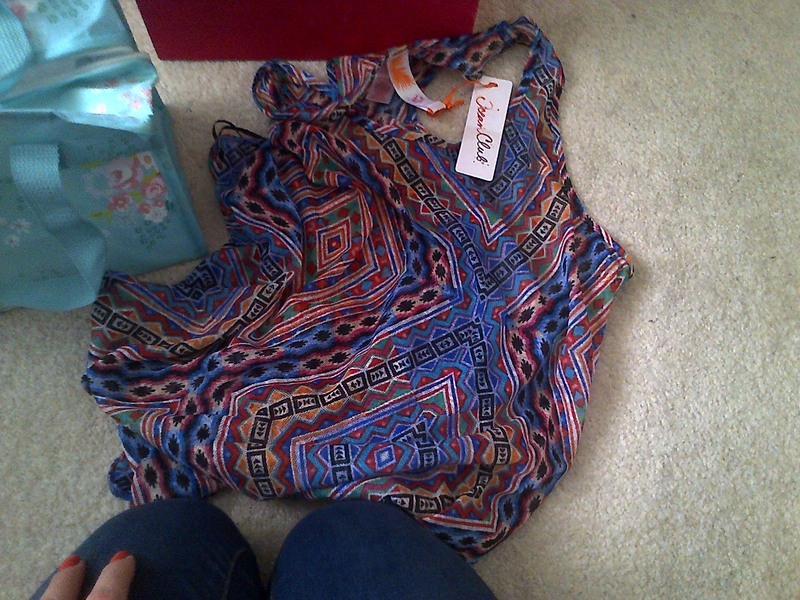 She also bought me a lovely top which will be lovely for my upcoming holiday. Love the pattern, love the style… perfect! The Soap & Glory set was a gift from another friend at work. 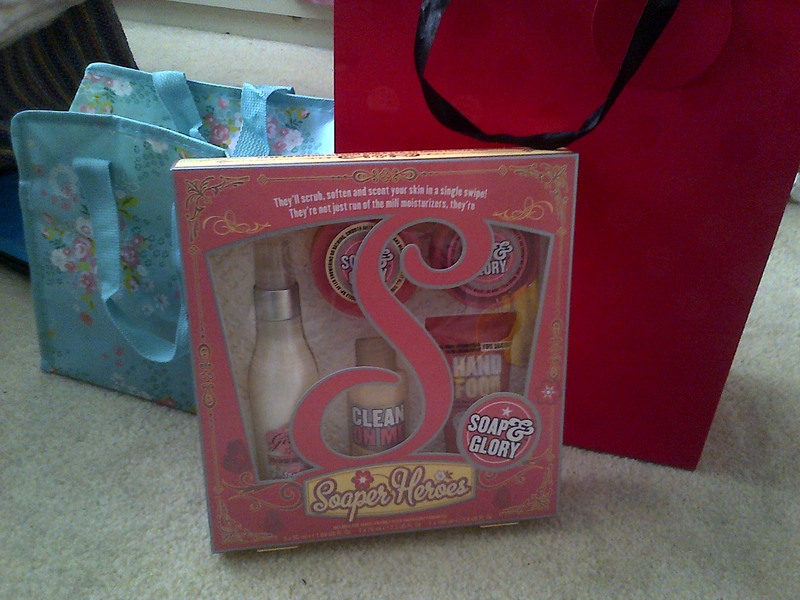 What girl doesn’t love Soap & Glory? These are the perfect size to take on holiday which is a bonus! And finally…. 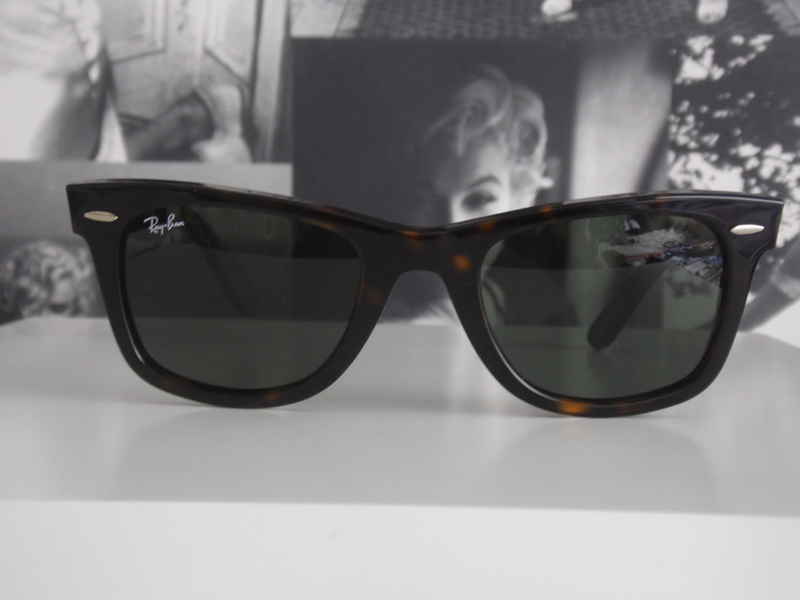 my gorgeous Ray Bans. This time I opted for the Original Wayfarers as I already have a pair of the New Wayfarers. I love the Tortoise Colour & have been dying to get my hands on a pair of these for a while. I am totally in love with them & I will be dedicating a full post to them in a few days! Looks like you had a wonderful day! Happy Birthday and here’s to a fantastic year.